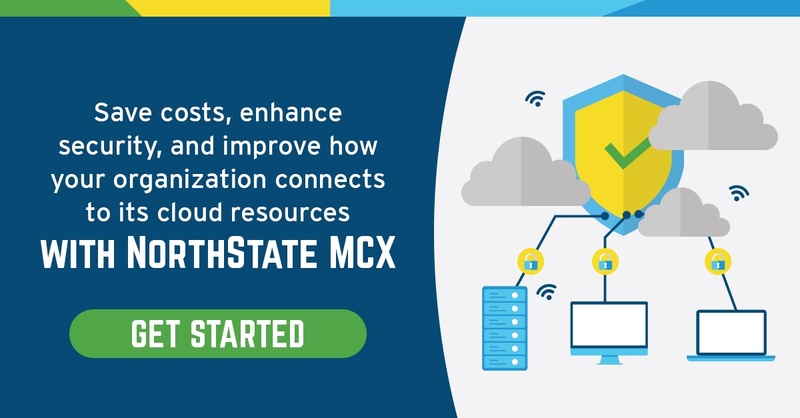 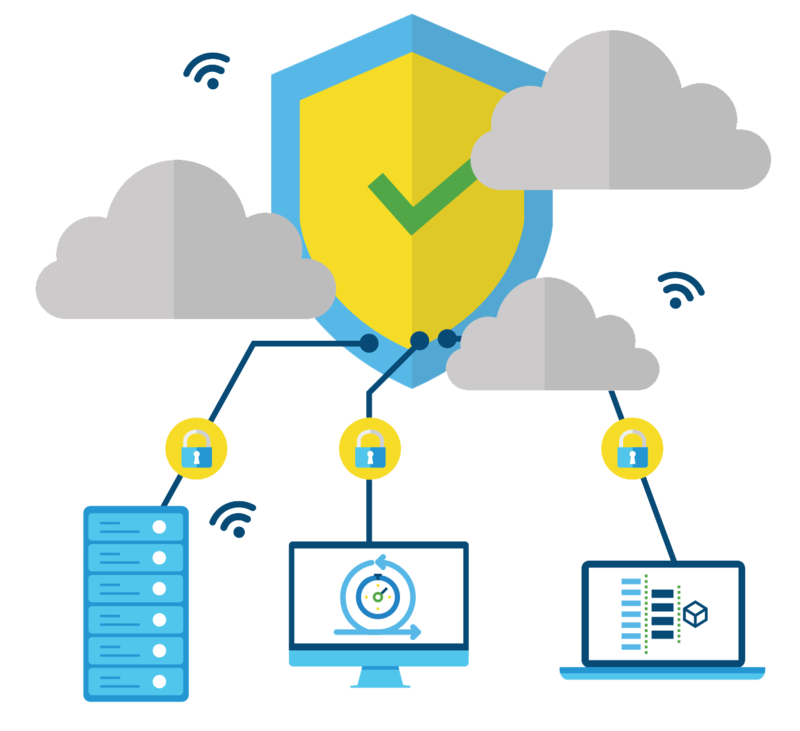 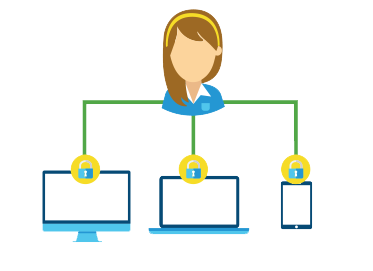 If you're one of the many organizations that's realizing how complex and costly it can be to securely connect to your cloud resources, the NorthState MCX can help. 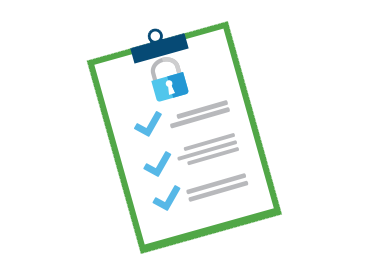 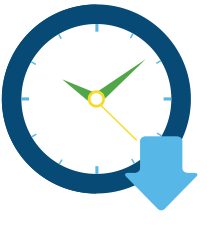 Along with ensuring optimal connectivity, speed, and agility, it can also mitigate many security and downtime risks. 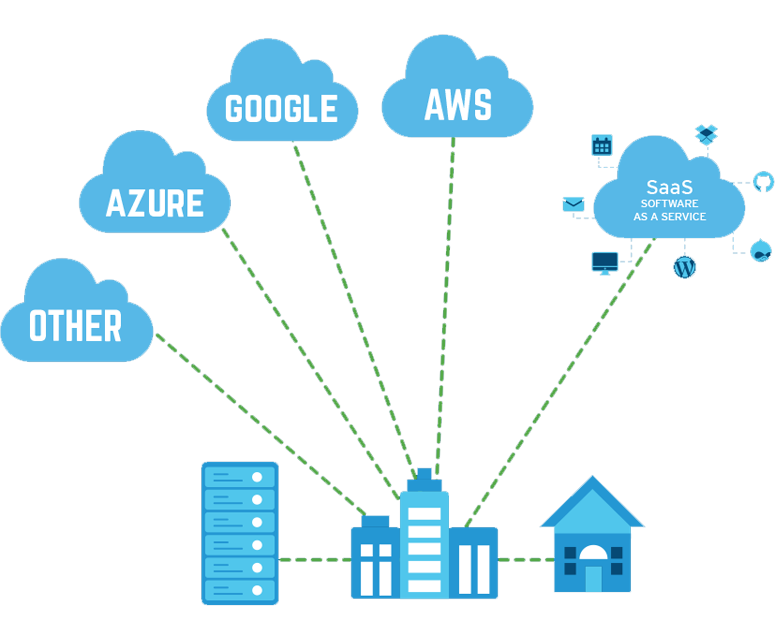 and SaaS resources in one of these two methods. 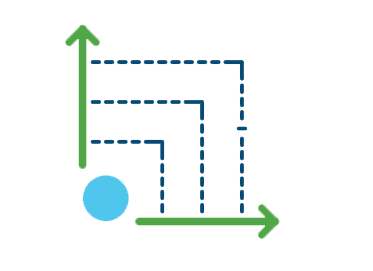 constantly "reacting" instead of being proactive. 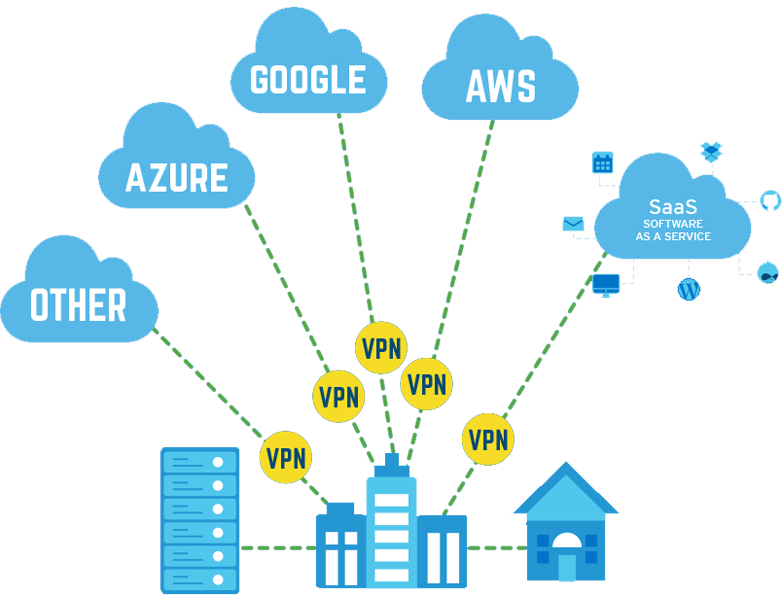 It's helping organizations better manage the interactions of their users and apps across private, public, or hybrid clouds, including SaaS providers, through a single secure connection. 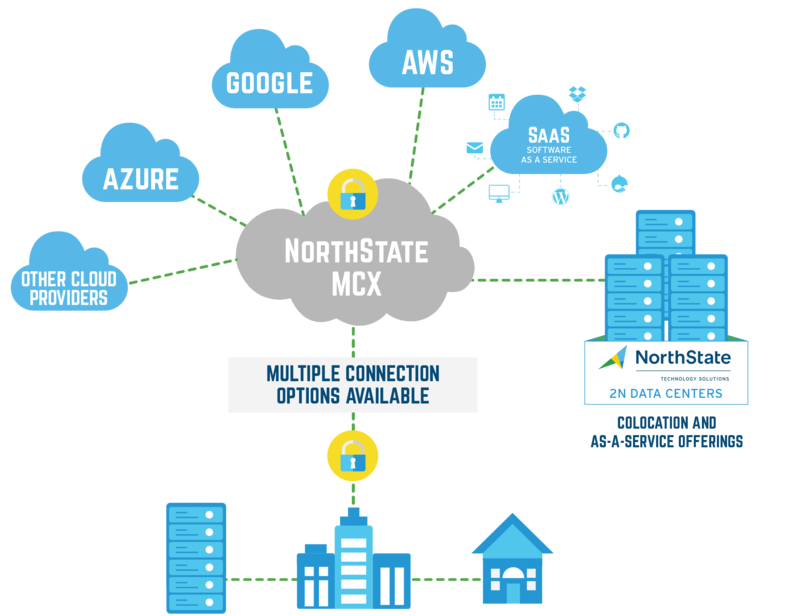 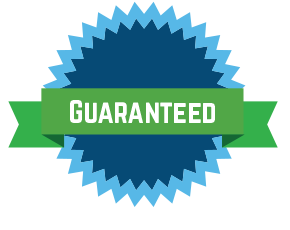 Instead of a one-to-one relationship with your cloud providers, NorthState MCX enables a one-to-many approach. 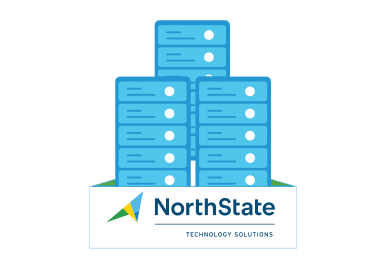 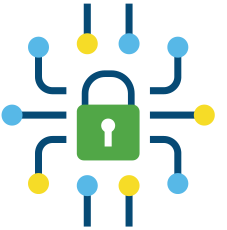 The NorthState MCX utilizes a private NorthState-owned network and offers a built-in suite of services that include security, redundancy, and QoS.